ACES North America & Foundation Mahatma Gandhi, both non-profits dedicated to improving the quality of life for the poeple of the Dominican Republic, are launching a coastal mangrove restoration program in September, 2015. 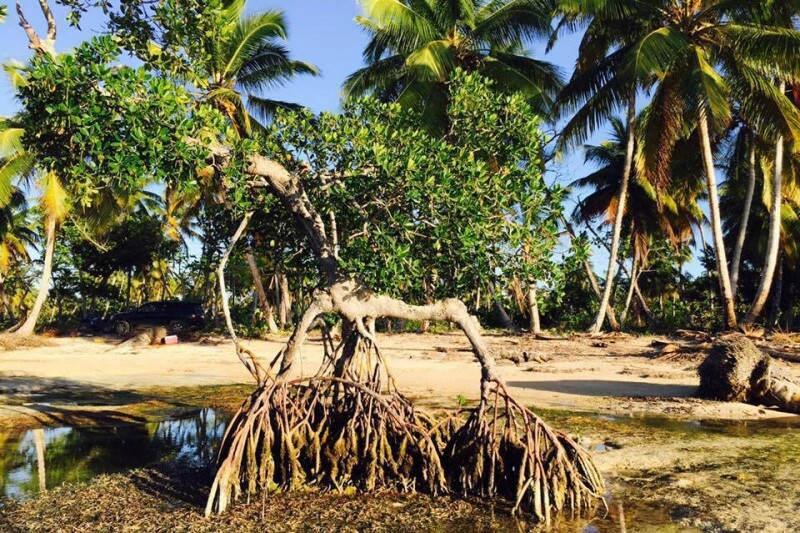 Two recent Lycoming College graduates, Taylor Berry and Hannah Morrissette, will spend six months in beautiful Las Terrenas where they will work to rebuild an ecosystem capable of supporting healthy mangrove life. Though Taylor and Hannah's field work will be critical to restoring the fragile mangrove forests, they will also be working with local communities and school children to create sustainable change. Taylor and Hannah will teach adults and children how to plant and maintain mangrove forests, the role of water quality in maintaining these forests, and how to appeal to local government officials and mobilize the resources necessary to address community needs. Much of their efforts will focus on the importance of clean water and, in so doing, allow them to tackle an important issue that affects the Las Terrenas citizens' quality of life. Taylor and Hannah are both passionate about making the world a better place. They have decided to take six months out of their lives to help the community of Las Terrenas solve an important ecological problem and help empower a generation of leaders capable to addressing future problems on their own. We hope you will support them in this important endeavor. Tax deductable receipts are available upon request. Simply click on the "contact me" button at the bottom of the page and send us a private message with your full name and email address. Hannah & Taylor ready for their next big adventure! After much hard work at the ACES Dominican Plate Dinner and some generous donors who provided auction items, we are making progress toward our goal. Taylor and Hannah will start their work in the DR in just 7 weeks. Please contribute and share with all of your friends to help us reach our goal before they depart! Taylor & Hannah's one-way tickets have been purchased. Your donations made that possible! Now, help us share their story with others so that we can continue supporting these two brave and selfless young ladies who are ready to make a beautiful corner of the world a better place. Many thanks to all who have given so far. 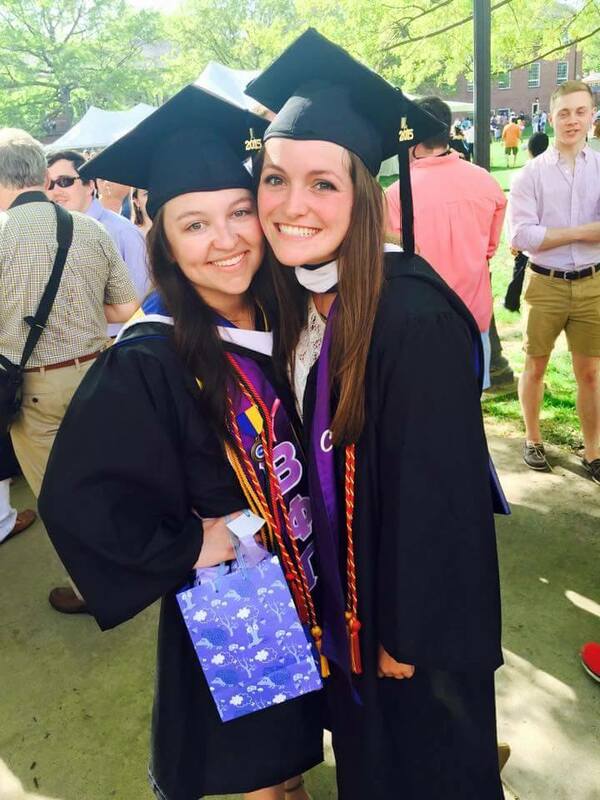 Taylor and Hannah are so very grateful and excited to be one day closer to their September 2nd departure. To follow their journey, please join their Facebook page: https://www.facebook.com/MangroveRestoration?pnref=story. Muchas felicitaciones por este proyecto!! Thank you for the good that you all are doing for the world! Happy birthday, Caroline! Love you for so many reasons, and this is definitely one of them.